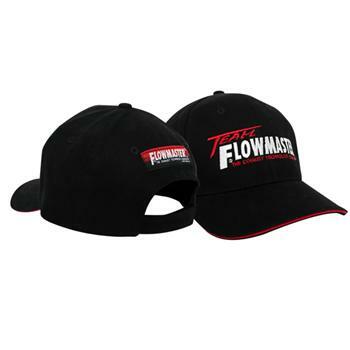 Flowmaster Promo Goods UNIVERSAL - Dezod Motorsports Inc - Home of the automotive performance enthusiast since 2002. Title Flowmaster 651410 Flowmaster Large Banner 84 in. X 24 in.